Stephanie Osuji is looking forward to enjoying the fruits of her labor. The first thing she’d like to do in her new home is host a barbecue. 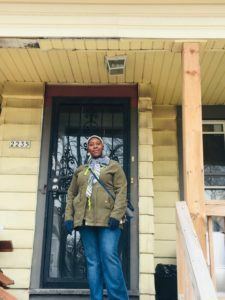 She purchased her home, a duplex on Milwaukee’s North side, through ACTS for $1,000 in December and is the recipient of a $25,000 ACTS home rehab loan. 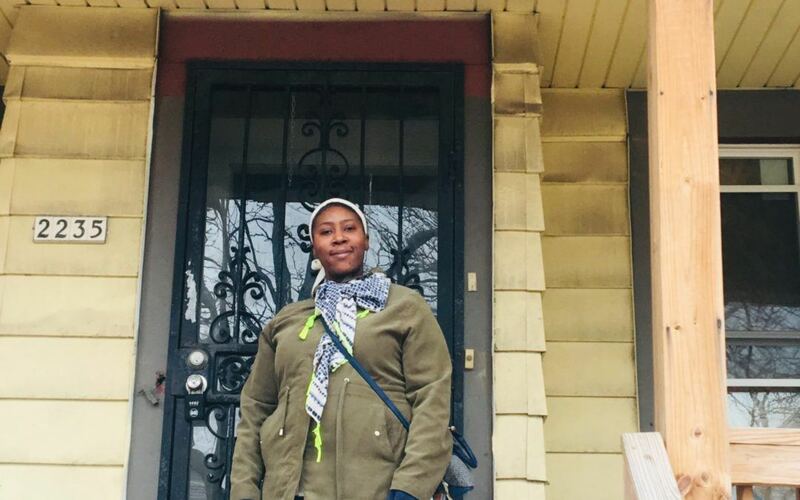 She worked three jobs seven days a week: at her childcare business, as a personal care worker, and took a part-time job at Wendy’s to be able to afford her dream of homeownership. All the while she was taking care of her son. But she was motivated by Director of Homebuyer Counseling Maria Santos. “She told me what I needed to do,” she said. Stephanie initially wanted a more move-in ready home; however, homeownership with little to no debt after purchase was attractive to her. 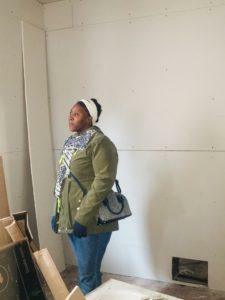 She is working with contractors on the lower level on the plumbing, flooring, and electrical to be able to move in in the next two months. Stephanie says she found her home by chance. 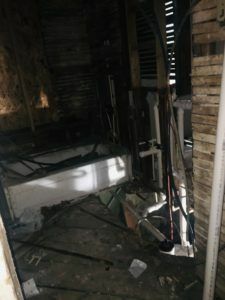 She saw three other homes, but they were in bad shape. 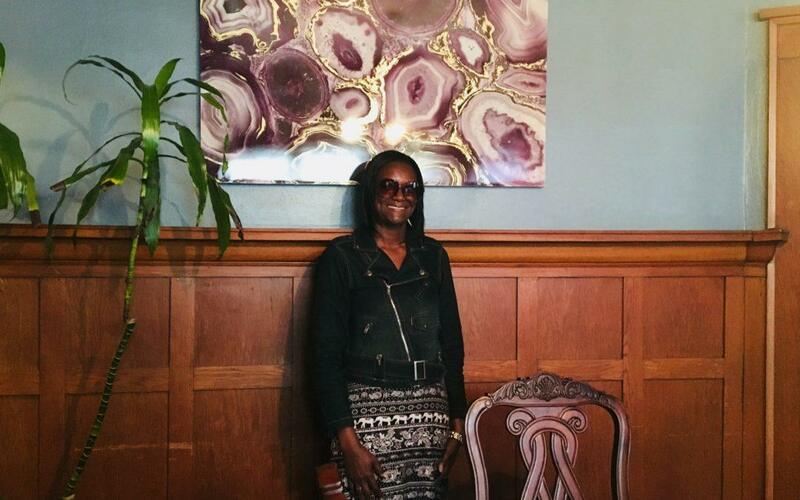 She is the first person in her immediate family to own their own home. She hopes to lead by example and get her other family members to ACTS. Her family has been particularly helpful in her journey. 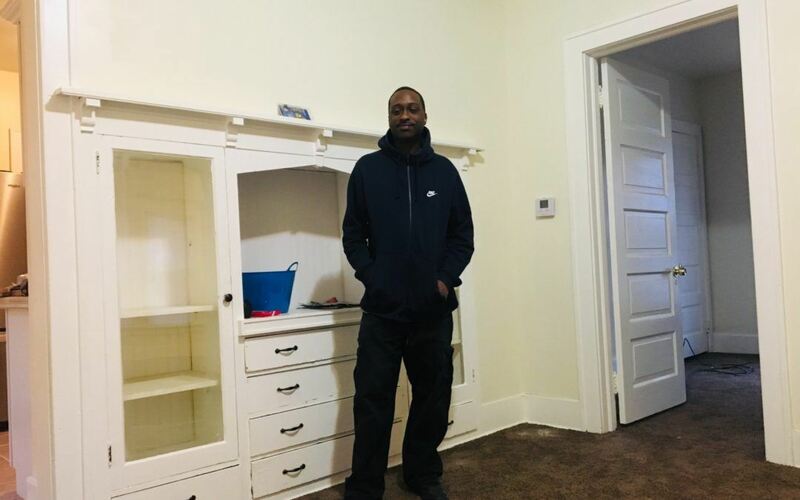 Angel purchased his first home earlier this month in the Franklin Heights neighborhood. His home sale also marked a first for ACTS. ACTS Lending, the affiliate nonprofit of ACTS Housing, has increased its microloan amount from $25,000 to $50,000 and expanded its use to include purchase. 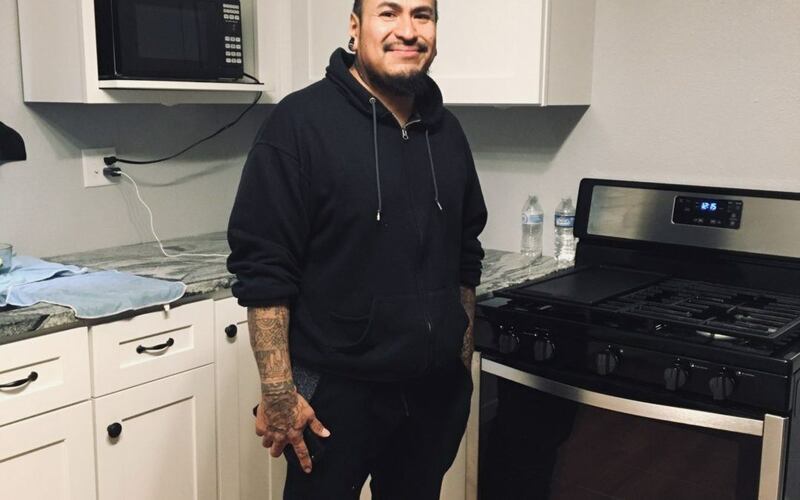 Angel was the first ACTS homebuyer to receive the increased loan amount for his home rehab. 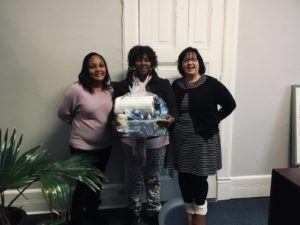 Director of Lending and Home Rehab Priya Bhatia believes the new amount will connect families to more opportunity. Recipients of the increased loan amount can expect monthly payments of $500 or less which includes principal, taxes, and insurance. The interest rate on the new loan will remain six percent. Bhatia says the $500 monthly payment is at or below the cost of rent for most borrowers. Angel described himself as ‘very excited’ to finally be a homeowner. His ACTS real estate agent Jenean Shorter is just as pleased. 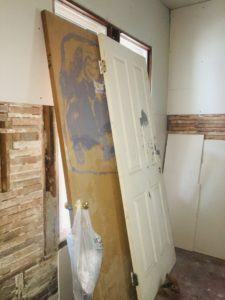 His home requires a $53,000 rehab project including structural, electrical, and plumbing work. Shorter says the loan will help him tackle it. 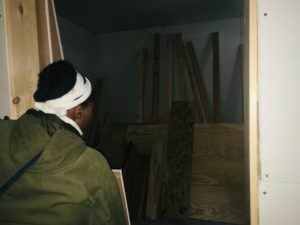 Angel has already started cleaning and painting the home just two weeks in to being a homeowner. 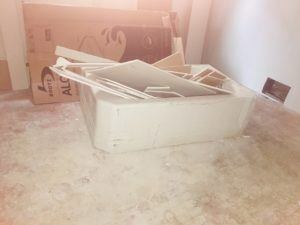 He says he had a good experience and he would ‘absolutely recommend’ ACTS to potential homebuyers. “I was looking around, I saw the list, and I found the house,” he said. 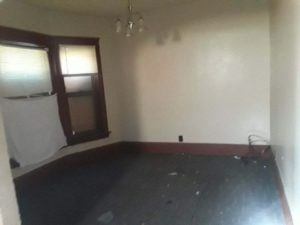 Photos of the house before Angel’s rehab project. 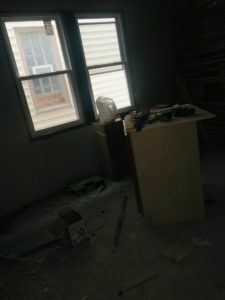 In August 2018, Bruce heard about ACTS Housing and called about next steps. “I decided I would attend orientation and see what happens,” he said. 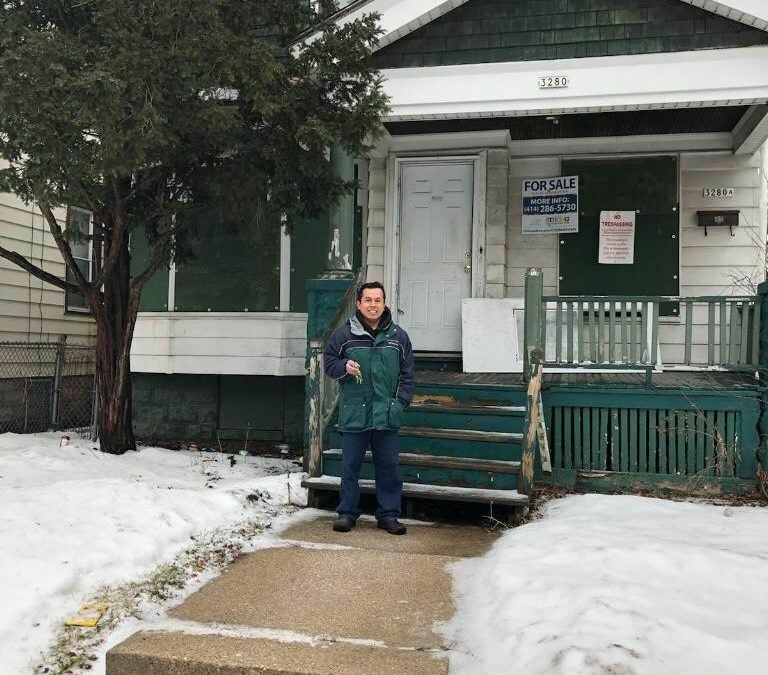 He purchased a four-bedroom, move-in ready home in the Rufus King neighborhood. He is preparing to move into it by the end of the month. Bruce worked with ACTS realtor Tess Wynn, and said he saw a couple homes–including one that is up the street from the one he purchased. 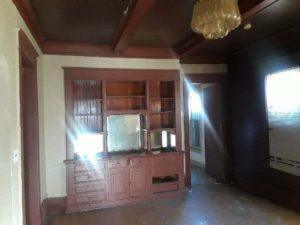 Bruce cites the room sizes and kitchens as selling points. 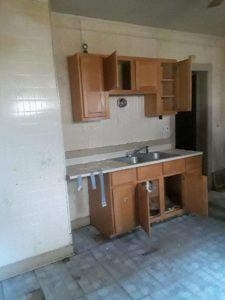 His favorite room is the kitchen which he fell in love with upon seeing its photo on a listing. “Kitchens and bathrooms sell houses,” he said. When he’s not working, he readies the home for move-in for his family. 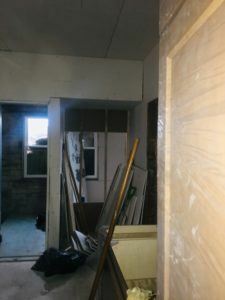 His current project is taking dimensions of the living room and bedrooms for furniture. He is on the lookout for furniture and just installed a stainless steel refrigerator in the kitchen. He put a light sensor in the restroom. Bruce’s advice to those looking to purchase: just do it. He notes ACTS’ family-first approach.